ATO offers two series of NEMA 42 stepper motors: One is 2 phase 4 wires bipolar nema 42 stepper motor with 1.8 degree step angle, another one is 3 phase 6 wires nema 42 stepper motor with 1.2 degree step angle. They provide high holding torque in many industrial applications. The price we present to you will be lower than other online shops. 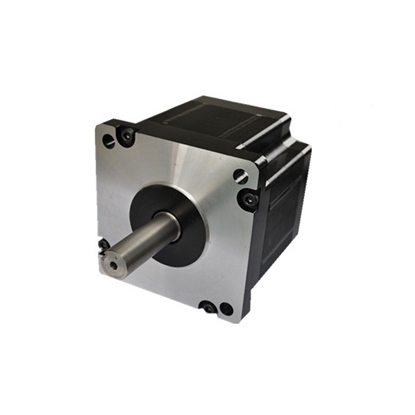 The Nema 42 stepper motor is a professional and high precision stepper motor with 1.2 deg. step angle, 3 phase 6 wires, high holding torque of 22Nm, direct sale by manufacturer. Nema 42 high holding torque at high speed, 3 phase 6 wires, 1.2 deg. step angle, it is widely used in 3D printer, monitor, medical, textile, packaging machinery, stage lighting, ect.. The 6A, 2 phase NEMA 42 stepper motor is a 4-wire bipolar stepper motor with 1.8° per step, specified to have a holding torque of 20Nm, favorable price and direct sale by manufacturer. 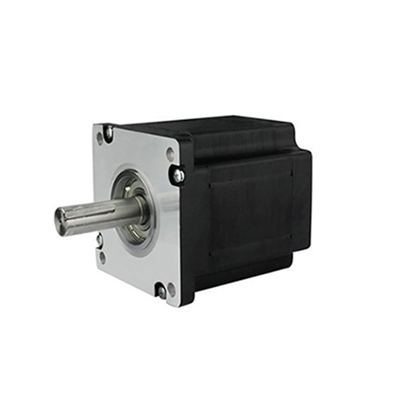 Nema 42 3 phase 1.2 degree per step stepper motor with excellent quality and reasonable price, high holding torque and low power consumption, sell by manufacturer directly. Nema 42 high accuracy 4-wire bipolar stepper motor with 10Nm holding torque, 1.8 deg. step angle (200 steps/revolution), excellent quality direct sale by manufacturer.